Hi everyone! 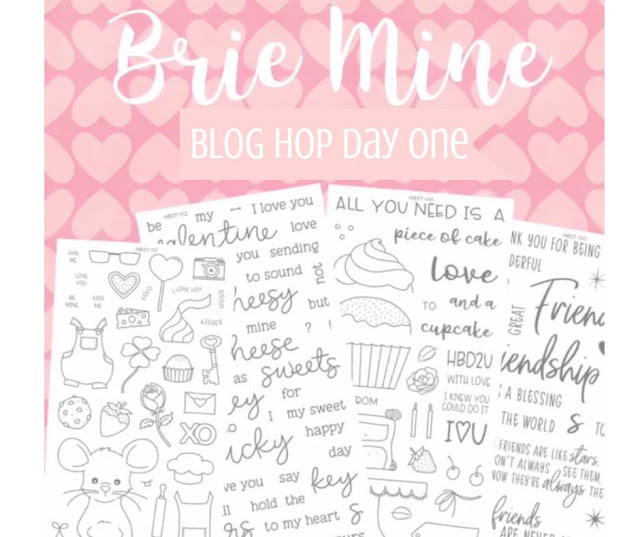 Welcome to Brie mine - Honey Bee Stamps Blog Hop Day 1! During two days all HB team will share projects with new release and will give a lot of inspiration! In this release you will find adorable stamps, they will help you create Valentine cards, cards for friends and much more! So here is my card with pop-up element inside. The cover of my card I left clean and simple to make focus on what's inside :) I cut a square piece of paper using new die - Postage Stamp Squares | Honey Cuts and scallop stripe using die from previous release - Background Builder Scallop | Honey Cuts. From the new stamp set - Piece of Cake I used cute small tag stamp, I colored it with light brown Copic marker and add birthday sentiment. For my cake I choose light pastel colors of Copic markers I want to keep my card delightful :) On the back of the cake I adhere a small piece of white cardstock to create a pop-up element. Also I create a candle glow behind the cake. I simply apply yellow distress ink on the card base. and ivory cardstock, also I apply yellow and pink distress ink on the die cut to make my card more colorful. On this card I used beautiful sentiment stamps from Brie Mine Stamp Set. Be sure to leave a comment at each blog along the way for a chance to win one of two $30 gift cards to the Honey Bee Store!! The winners will be announced on the Honey Bee Blog here on February 1. Be sure to head over to the Honey Bee Blog tomorrow for Day 2! both of your cards are fabulous. Love the interior of your first design and your second card is so sweet! These are all so sweet! I love the bright, lush colors and they all look so fresh! What a lovely surprise as you open up this card. Great to keep the front simple with those gorgeous shades. Thank you for sharing your work. Love the cake card! What a welcome surprise when you open it! I love the soft watercolor look. The inside of that card is so cute! Very sweet cards, thanks for sharing! so I'm very happy to see those cuties. Love that postage stamp die. Great cards. Love how you decorated the inside of the card, making it extra special! Both cards are beautiful! I love the pop up inside the first one and the heart shaped opening on the second one! I love what you've done with these awesome new products! Both are darling! I love your birthday card! What a great idea! I just love the cake on a fancy schmancy plate! It looks amazing. I love the surprise inside birthday card! Love your cards, especially the one with the surprise cake inside. Both cards are so lovely. I really like the colors you chose. Both of your cards are so cheerful! I love the new postage stamp dies. Cute idea to create a pop-up with the cake on the inside of the birthday card! Great cards! Love the lovely watercolor look! Wowzers! Love your soft colors! All three cards are gorgeous, but my favorite is definitely the cake card! Both cards are so pretty. I love that the focus of your first card was all inside. Your bird card is adorable!!!! Both cards are great! Love the pop up surprise on the inside! The pop up card is SO so sweet, and the second card just blew me away, it's just so pretty!!!!!! Your pop up card is so pretty! I love it! And, the other card is beautiful too. Beautiful cards! I love the pop-up cake stand and cake slice! Pretty card with those sweet birds too! Beautiful cards!!! Thank you for sharing! Sweet cards! I love how you finished the inside of the birthday card. The birthday card was a surprise with the cake on the inside. Thanks for sharing. 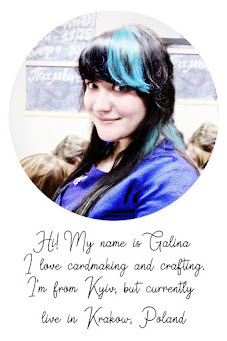 Well done Galina. Your first card is wonderful with the pop up cake, love it! And, OH MY GOODNESS I absolutely adore the second card, the heart with the bid & branches coming into it is simply precious! Your cards are so pretty. I love the new Postage Stamp dies and your used them beautifully!! Your coloring is awesome!! Your cards are adorable and your coloring is terrific! Darling idea. The cake looks delicious. I absolutely love the pop-up card! What a great idea! Awesome cards! I especially love the pop up cake inside! Very nice cards. I love a pop up card! Nice soft colours on the bird card. Your cards are both darling. Love the surprise on the inside of the first card. I love your cards! The first one is like opening a present! And those birds on your second card are the cutest! Thanks for the inspiration! Beautiful cards! Love how you put cake plate inside! Your cards are gorgeous! I especially love the cake card. Great job! TFS! Such creative cards! I love how you did these! Fantastic pop-up card! I love how clean the design of the outside is to compliment the fun inside! Wonderful cards! Those birds are so sweet. These are both beautiful cards, love the soft colors and the wonderful surprise on the inside of the first card is a great idea. Thanks for sharing. Love the popped up cake and those adorable birdies! What a fun surprise when you open the card. 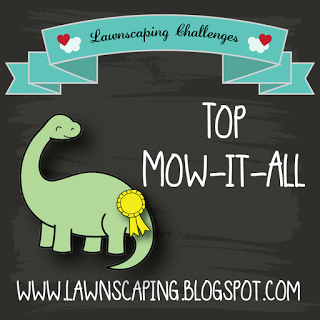 Love the fun card you created! The cake is so fun and I love the colors on the front of the card, so pretty. I wasn't expecting the pop-up, so I thought it was a nice CAS design on the front. That would be lovely to open up. Thanks for sharing your cards with us!